It is the Age of Cthulhu, and the cold tentacles of primeval madness reach across the globe! 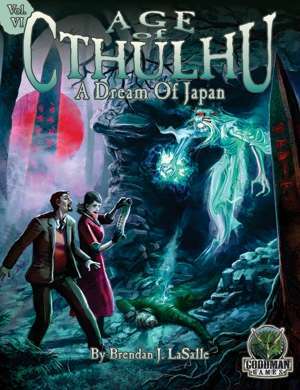 Age of Cthulhu 6: A Dream of Japan is now in stores and at RPGNow.com. A search for a missing socialite leads to the Aokigahara forest at the base of Mount Fuji. Eerily quiet, strangely lifeless, and infinitely desolate, this mysterious forest hosts more suicides than any other location in the world — and, as the investigators will discover, is home to an alien intelligence far beyond our comprehension! Look for AOC6: A Dream of Japan in your local game store or download at RPGNow.com! Streets of Bedlam: A Savage World of Crime + Corruption is now available for pre-order! Missed out on the Kickstarter? Don’t sweat it. Streets of Bedlam: A Savage World of Crime + Corruption is now available for pre-order! Bedford and Lamrose. Two sides of the same river. Two sides of the same coin. One, an affluent metropolis teeming with industry and aspiration. The other, a cesspool of crime and vice. Both dirty, both begging for the match that will set this whole city on fire. Bedford and Lamrose. Locals call this place Bedlam. It’s a fitting name. It’s a modern urban setting full of despicable people doing awful things in the name of G*d, money, politics, or to pay off old debts. The stories shine light on the dark places of the human heart but it’s about finding diamonds in the rough, about good people in bad situations. The heroes may have questionable means but they have good intentions. This setting requires the Savage Worlds Deluxe rulebook from Pinnacle Entertainment. Save $5 off print, $5 off the pdf, or order both and save $15 of your order. Get it fast, get it cheap. curse the darkness is a roleplaying game set in a post-apocalyptic version of our world. In 2012, a mysterious, unnamed individual conquered the world, leveling cities and destroying institutions of finance, religion, nationality and other ideology. He demanded that the people of the world take care of each other, with no promise of reward in the afterlife and no monetary compensation. Anyone who dissented and tried to hold on to their ideological identity was executed. 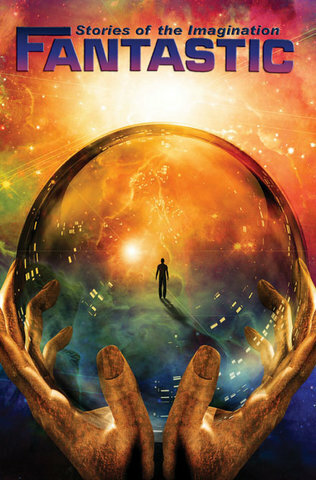 The man wielded a force that no one on Earth could match – the creatures from the Between. 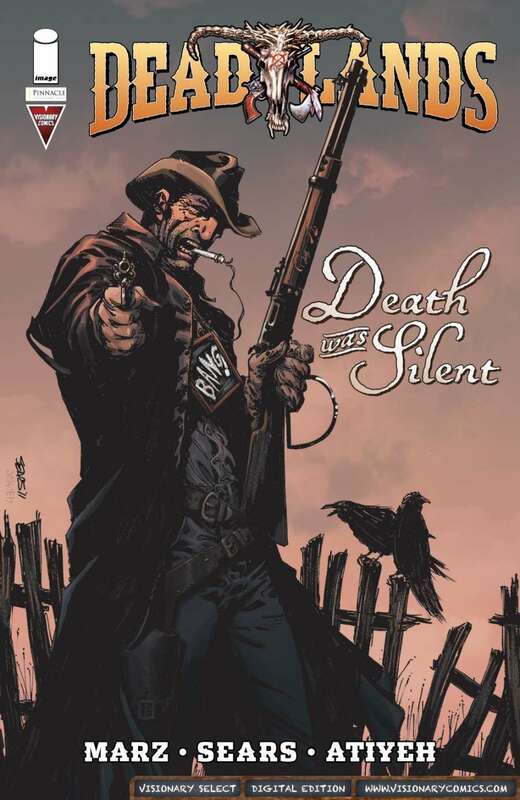 Deadlands comics from Visionary Comics go digital! Visionary Comics and Pinnacle Entertainment Group are proud to present Deadlands, the critically acclaimed and fan favorite new comic series, now available at DriveThruComics.com. The work of masters such as Jeff Mariotte (Desperados), Brook Turner (Golly! ), Ron Marz (Artifacts), Bart Sears (Conan), Jimmy Palmiotti and Justin Gray (Jonah Hex), Lee Moder (Shinku), David Gallaher, and Steve Ellis (High Moon) brings the Weird Western World of the Role Playing Game to the world of comics with style. This collaboration of industry all-stars has created four brand new stories that delve deeply into the mystery and mayhem of Deadlands. Set against a backdrop of the Old West gone slightly weird, these stories range from the mad invention of The Devil’s Six Gun to the masterful horror of Death Was Silent. 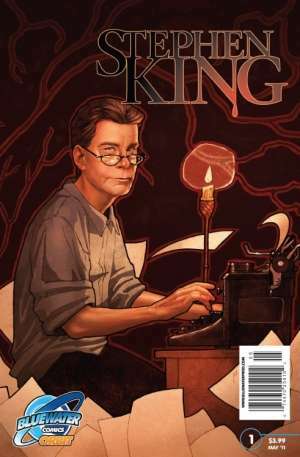 We are also excited to bring you, for the first time in one complete issue, The Kid: Origins; the backup story that ran through all four print editions of Deadlands from Visionary Creators C. Edward Sellner, Oscar Capristo, and Ale Aragon now collected together under an exclusive new cover. Telling the origin of the fearsome werewolf stalker Billy the Kid, this story sets the stage for the upcoming mini-series. Down a lonely alleyway, under a starless sky, lies a city that never was, yet is: the Mad City, where nightmares walk the streets, and a good night’s sleep can get you killed. Here, then, is a book from that place. Within these recovered pages are the tales of the Awake, insomniacs who’ve walked those perilous streets, bringing a bit of the power of dream with them to fight back the night—always at a terrible cost. 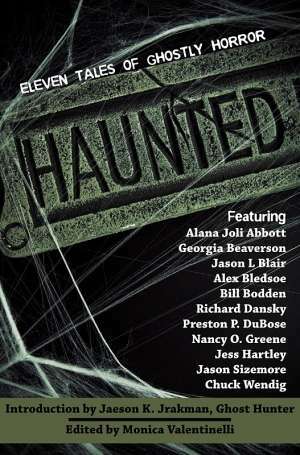 Pre-Order the softcover edition at EvilHat.com today. 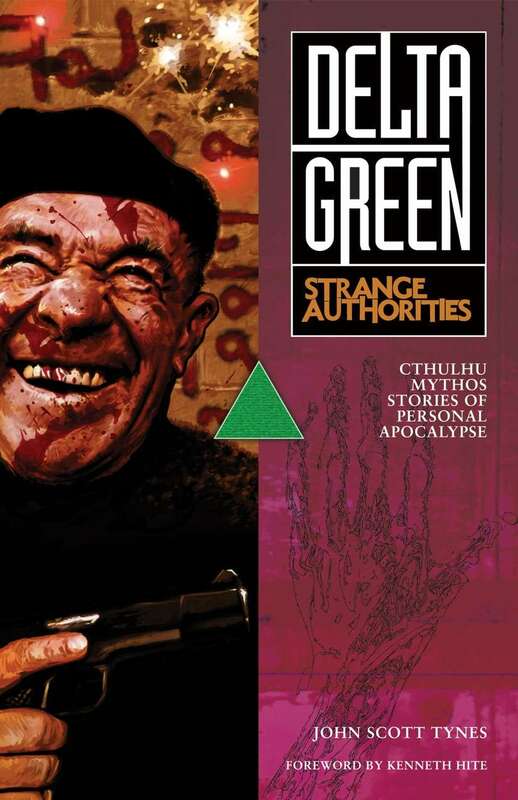 Delta Green: Strange Authorities eBook Available Now! 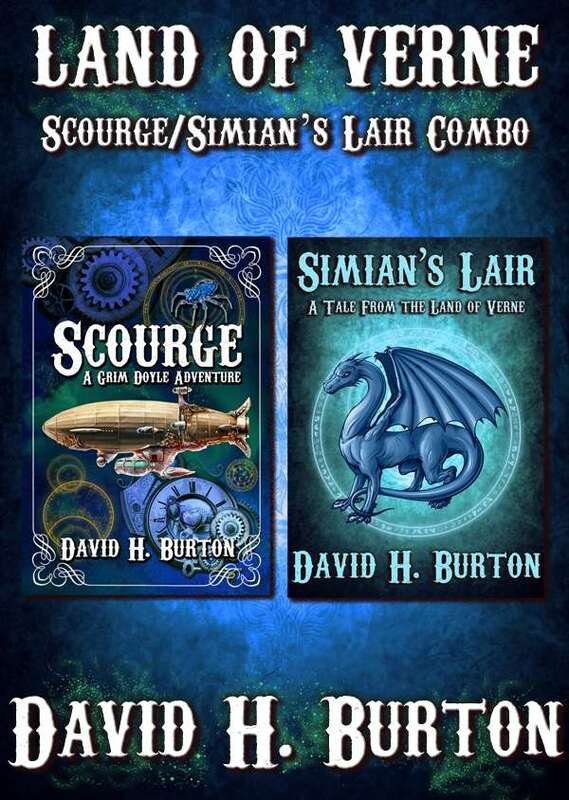 Delta Green co-creator John Scott Tynes merges Lovecraftian cosmic horror with techno-thriller espionage in these four stories and a novel interconnected by a web of deceit. Delta Green: Strange Authorities is now available in ePub format at DriveThruFiction.com! 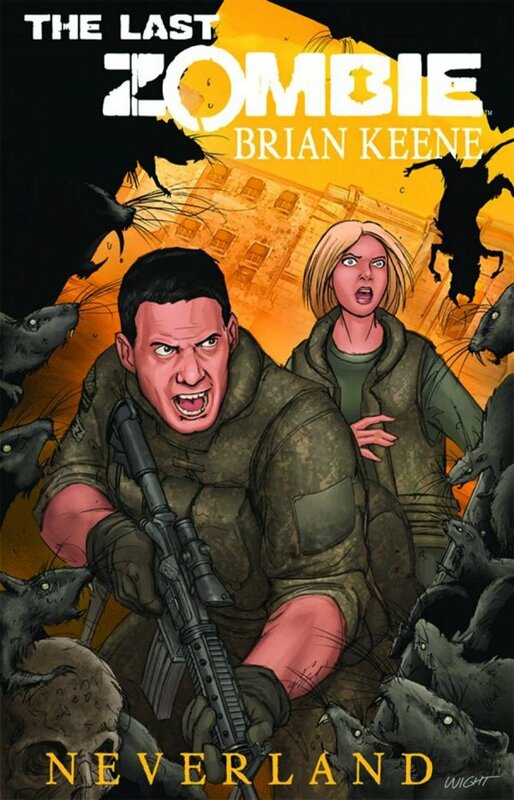 A zombie virus of guest articles, Q&As and excerpts from new urban fantasy novel, Plague Town, will be infecting websites, blogs and social media accounts across the globe to offer readers the chance to win a signed copy of Plague Town and have a character named after them in the next novel in the series! Flames Rising is the 8th stop on the ‘Plague Town Pandemic Tour’. Collect the 8th word hidden in CAPS at the end of this article along with a sequence of eight others on blogs and websites outlined in the link below; tweet the sentence you’ve discovered to @TitanBooks and @zhadi1 with #PlagueTown before April 23rd. Whispers in the darkness today confirmed that the critically acclaimed ‘Call of Cthulhu: The Wasted Land’ today announced their hit game is coming to PC. The developers, Red Wasp Design, revealed the existence of a Cyclopean pact with the Intel AppUpSM program to spread the insanity onto laptops, Ultrabooks and desktops worldwide. The Intel AppUpSM center is a service that aggregates, curates and distributes validated digital content delivering a fuller, richer experience on the PC. The game will launch on the AppUpSM center on 5th May 2012 at the RPC Germany international RPG event. The games developers will also be at the event demoing the PC version of the game to fans and fellow gamers. The price point will be confirmed on the release date. AppUpSM is free to install and has lots of games and applications on it for Windows PCs. 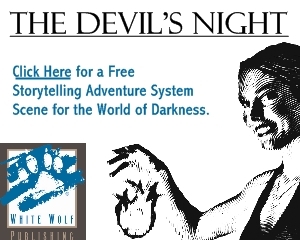 The PC version of the game runs in widescreen and has been optimised to run on laptops, Ultrabooks™ and desktops including support for Windows 7 touchscreen powered PCs. April is National Child Abuse Prevention Month and RPGNow.com has partnered with several publishers to raise funds for the National Center for Missing & Exploited Children. A number of publishers including White Wolf, FunSizedGames, Skirmisher Publishing, Troll in the Corner, Tricky Owlbear Publishing, Melior Via and more have each donated some very cool products to this collection with all proceeds for the Bundle going to the National Center for Missing & Exploited Children. This special fundraiser Bundle will only be available this month, so be sure to scoop up this great deal and support a cause while you get the chance. Call of Cthulhu: Masks of Nyarlathotep, 4th Edition Available Now! At last the stars are almost right! Soon Nyarlathotep’s plans will come to fruition. Then the world will be changed irrevocably — but not quite yet. Pesky human investigators have learned much. Now they must survive long enough to make sense of what they know, and take resolute action. Like a lot of teenagers, Aaron Chiang feels he’s never fit in, though he’s never known why. But all that changes when he learns the truth of his heritage: He is the Dragon Prince, last of his kind and heir to the bloodline of all dragons. Hunted to the brink of extinction by a secret society of wizards, dragonkind’s survival is now in Aaron’s hands. 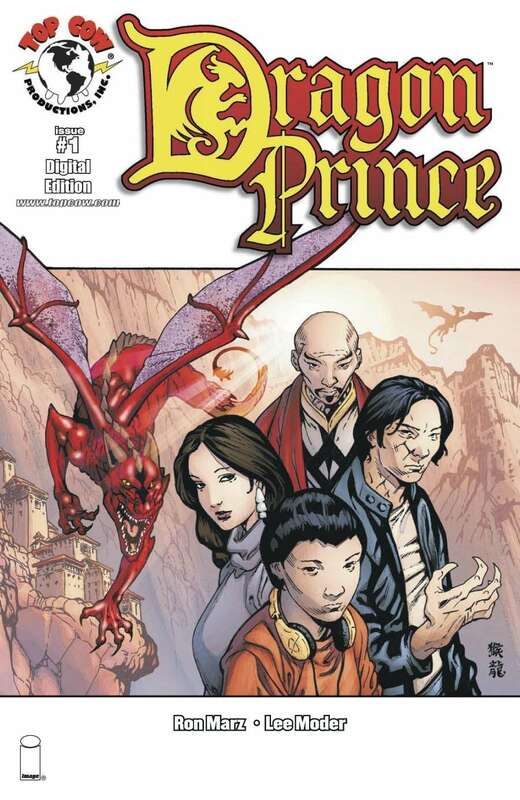 The Dragon Prince series is now available at DriveThruComics.com! Spacetime Studios, working closely with Google, is introducing the world’s first MMO to launch simultaneously on mobile and desktop platforms. The mobile MMO Dark Legends is now available exclusively for a two week period on Google Play for Android devices and on the Chrome Web Store for PC, Mac and Linux. The commercial launch of Dark Legends across both mobile and desktop simultaneously is another industry first by Spacetime Studios and furthers their goal to create a ubiquitous social gaming experience. The company’s Legends series are the only 3D MMOs in the world that allow people to play the same game together on desktop computers, smart phones and tablets. For more details visit www.darklegends.com.